Amica Mutual Insurance Co. is the oldest mutual insurer of automobiles in the United States. 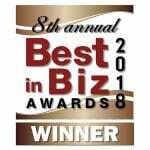 Based in Lincoln, Rhode Island, Amica is a national underwriter of auto, home, marine and umbrella insurance. It also offers life coverage through Amica Life Insurance Company, a wholly owned subsidiary. 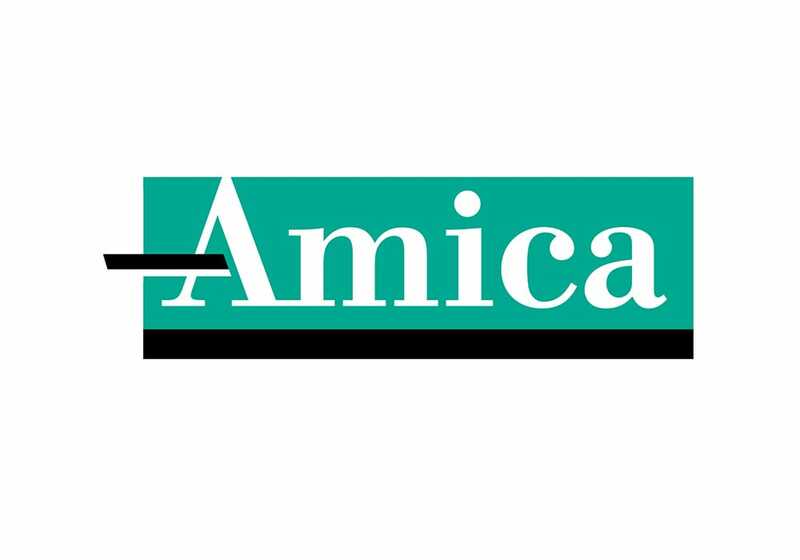 Employing more than 3,800 people in 44 offices throughout the U.S., Amica takes pride in putting its customers first, building trust and fostering lasting relationships. 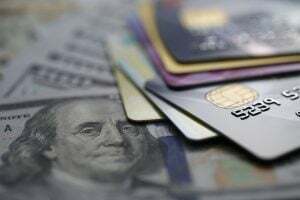 Across Amica’s call centers and branch offices, nearly 1,000 customer service representatives (CSRs) were taking credit card payments for insurance coverage over the phone. This meant that Amica must comply with the Payment Card Industry Data Security Standard (PCI DSS), which provides guidelines for securing payment card data. To protect customer credit card information, Amica was tokenizing credit card data – a process that replaced primary account numbers (PAN) with a meaningless equivalent. Amica was seeking a secure alternative that would simplify the payment workflow while allowing CSRs to seamlessly assist customers. Amica selected Semafone’s payment security software, Cardprotect, as the best solution for its contact centers. With Cardprotect, Amica customers can make a payment by entering their card details directly into their telephone keypad. The numbers are not viewable by the CSRs and call recordings use dual tone multi-frequency (DTMF) masking. The CSRs remain in full voice communication with the customer and there is no need to transfer customer calls to collect payments, which was another key selling point for the customer-centric Amica. Cardprotect then sends card data directly to the payment processor, bypassing Amica’s network completely. The Semafone implementation went smoothly, despite requiring a complex integration with Amica’s custom application for managing payment methods. The successful deployment also entailed close collaboration between Amica’s IT infrastructure and voice operations teams to get everything up and running without interruption to normal contact center activities. “The Semafone team was very responsive and accommodating over the course of our deployment,” said Gregory Calderiso, Amica’s Assistant Vice President of Corporate Information Systems. With Semafone’s Cardprotect deployed across Amica’s entire organization, the insurance company is meeting its goal of providing customers with a new level of data security while ensuring they maintain contact with a live CSR during their transaction. By proactively seeking and deploying Cardprotect, Amica demonstrated the importance of acting now rather than delaying its security and compliance efforts, as many organizations do. “Waiting to address data security and compliance is a financial and reputational risk that’s not worth taking,” Gosselin concluded.